Inetllibre S.L. was launched in 2002 wanting in purpose to offer to our clients a wide catalogue of ancient books, out of print books and book sales. We work to offer the clearest and most accurate descriptions of our stock. Moreover, we give expert advice to our friends and clients. 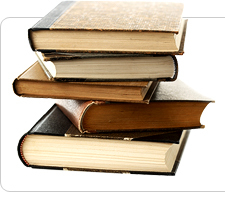 You can consult available titles in our daily updated catalogue. We focus on distance selling. However, we will welcome you if you prefer visiting our central office in Barcelona. We are interested in the purchase of books and libraries, too. Please, do not hesitate to contact us for an appraisal. Information about specific titles and new acquisitions will be sent on request. Please, fill in the form for it.